Udi is nothing but dust. Baba's dhuni has produced so many bags of Udi that no one has been able to count them. Unlimited is the power of this Udi. As your faith, so your experience! He wants nothing but single-minded love and devotion and comes running to your help, when you call him. Neither time nor place can then restrain him; he stands behind you firmly, all the time and forever. Saints work untiringly for their devotees, day and night. 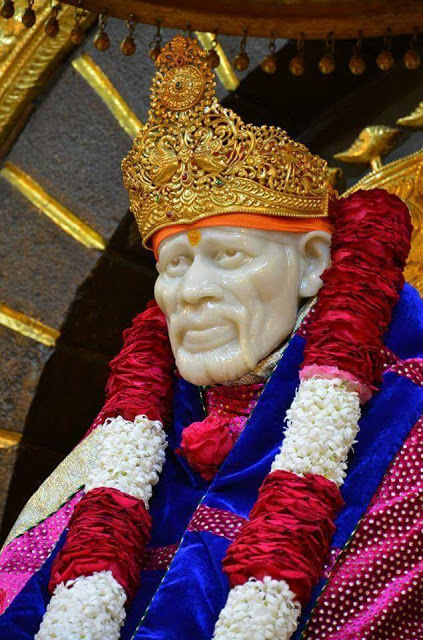 The darshan of a Saint's photograph is the same as his actual darshan. 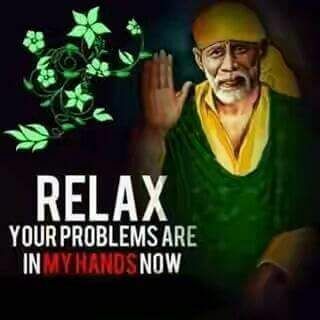 Chapter - 33 Shri Sai Satcharita.